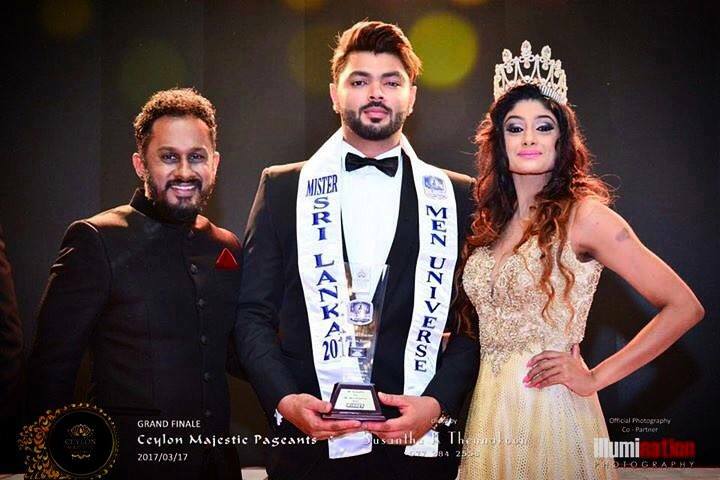 Sheymon Rauff Sheymanoo will represent Sri Lanka at the 10th edition of Men Universe Model 2017 which will be held from 5th-16th June 2017 in Punta Cana, Dominican Republic. Sheymon is 25 years old with a towering height of 6'4" tall. He a popular in his native country as a movie actor and singer.